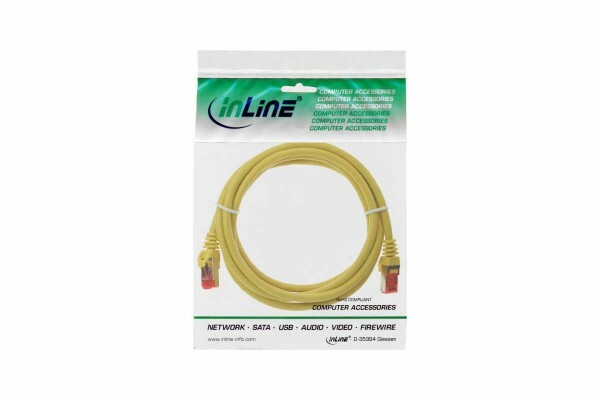 Category 6 twisted pair network cable for connecting network components with RJ45 connectors, such as switches, routers, sockets, patch panels, network cards. Suitable for Gigabit connections (1Gbps) at a frequency of max. 250Mhz.